Our first, second, and third posts in this series are, respectively, here, here, and here. “Agribusiness lab breeds its few poultry lineages at the level of grandparent stock before shipping out the product to clientele around the world. 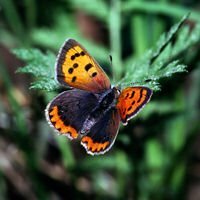 The practice in effect removes natural selection as a self-correcting (and free) ecological service. Any culling upon an outbreak or by farmers in reaction to an outbreak has no bearing on the development of immune resistance to the pathogens identified, as these birds, broilers and layers alike, are unable to evolve in response. In other words, the failure to accumulate natural resistance to circulating pathogens is built into the industrial model before a single outbreak occurs. There exists no room for real-time, ecologically responsive, and self-organized immune resistance. From a world away, human breeders and vaccines must somehow track microscopic molecular trajectories across dynamic mixes of myriad local pathogen variants, a Sisyphean task. It’s a system that appears able to repel pathogens only under the kind of biosecurity and biocontainment that often can’t be implemented in developing countries and even in some developed countries. No ecologically selected resistance, surrounded by a fence. The image of a broken arm, pale and mushy in a cast, comes to mind. Or perhaps more appropriately, a pale mushy wing. Setting aside barn architecture, reifying capitalism’s angry fight against nature, and the resulting effect on flavor and nutritional fitness of the food produced, Fortress Filière should be subjected to an additional query. Does it even work? In increasing the rate of livestock turnover, blocking entry by low-pathogenic strains, and restricting selection to grandparent stock, intensive farming is forced to increase the precision of its biosecurity efforts if only in order to keep deadlier pathogen variants from emerging in a context of no or little new natural host resistance. We can ask of there are combinations of harvesting rate and finishing time selecting for virulence and/or transmissibility that supersede the precision of which the industry is capable or is willing to pay for. At what point does the nature of the problem supersede the margins dedicated to its solution? The last is perhaps a silly question, as how could we possible assume companies are responsible for the dangers that originate on their property? Sarcasm aside, it offers an explanation for the lengths to which agribusiness goes to externalize the integral environmental, social, and health costs of their operations to any and every passerby—governments, consumers, workers, livestock, and the environment. Agribusiness, some of the largest companies in the world, can’t afford them otherwise.” — Rob Wallace, 21 June 2011, in Big Farms Make Big Flu (2016): 222-223. Our first and second posts in this series are, respectively, here and here. 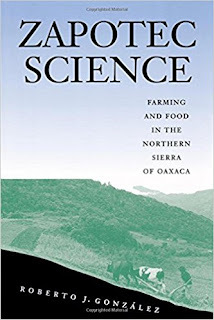 “The logistics of a just, equitable, and healthy agricultural landscape here in the United States would remain a problem if Michael Pollan himself, Wendell Berry, or better yet Fred Magdoff were appointed Secretary of Agriculture. 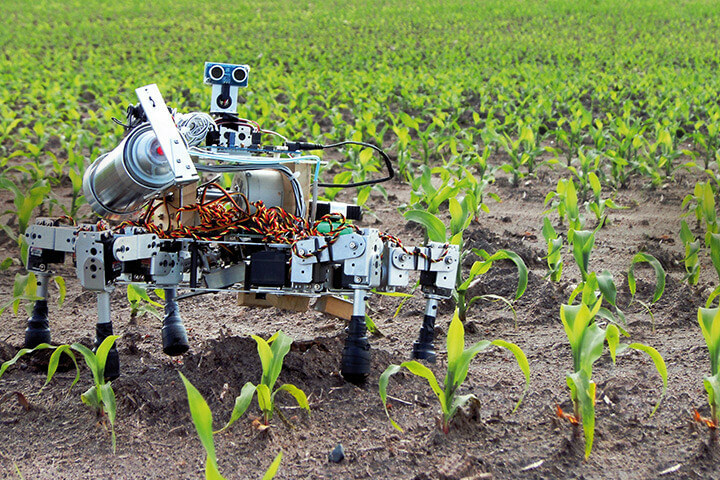 Decades-long efforts pealing back agribusiness both as paradigm and infrastructure, however successful, would require a parallel program. With what would we replace the present landscape? As a black hole about its horizon, a poverty in imagination orbits the question stateside. The vacuum is most recently felt in the developing animus between public health officials and artisan cheesemakers. What Europe has long streamlined into amicable regulation, the United States has lurched into clumsy opposition: cheese wheels are increasingly treated as suitcase bombs filled with Listeria. After [more than] sixty years of industrial production Americans have quite forgotten the logistics of real food. There are three broad classes of alternatives floating about the small but growing food movement. Prelapsarian fantasies widely prevalent would have us return to the family farm as it never existed. On the other hand, the microgeographic localism now emerging appears as much a victim of diminished expectations, provisional classism, and the constraints imposed by a scarcity of working examples as of agribusiness’s stranglehold on the market. 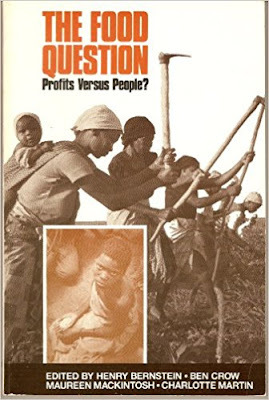 If pursued to the logical and logistical conclusions, both options, as geographer David Harvey noted in a recent radio interview, would likely contribute to the kinds of famines that predated industrial development (as opposed to the very different famines that originate in today’s global capitalism). 2) With the support of the Mexican government, Zapotec Indians have developed a certified-sustainable, community-controlled forestry. Plain pine is sold to the government and … finished goods, including furniture, are produced in an on-site factory. The Oaxaca cooperative, still a work in progress, plows a third of its profits back into the business, a third into forest preservation, and the rest into its worker and the local community, including pensions, a credit union, and housing for its children studying at university. ‘Instead of having to decide between large-scale industrial type production and a ‘small is beautiful’ approach a priori, we saw the scale of agriculture as dependent on natural and social conditions, with the units of planning embracing many units of production. Different scales of farming would be adjusted to the watershed, climatic zones and topography, population density, distribution of available resources, and the mobility of pests and their enemies. There is a dawning realization that Big Ag, whatever its power and infrastructure, is, to use an iconic Texanism, all hat and not cattle. Propping up the empire is little else but a raw greed and political power turning biology—human and animal—into cash at any and all costs. 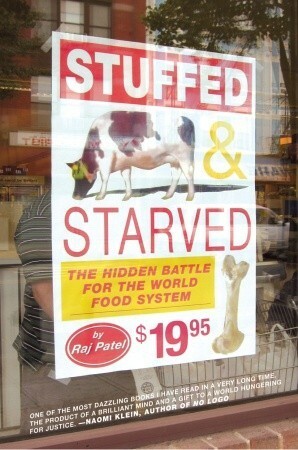 The paradigm behind the food and farming—ostensibly the industry’s raison d’être—is bankrupt to its core. When the use value of food, of all things, is traded in for surplus value, humanity’s survival is nothing less than threatened (and the integral pleasures of eating abandoned). When most commercial grade poultry feed is purposely laced with arsenic to keep bird flesh pink over shipment and sale, there is seriously sociopathic denialism at work. When U.S. livestock are stuffed with up to 28 million pounds of antibiotics annually solely to accelerate growth to a finishing weight, providing stock enough protection only until their industrial diet kills them, perversity verges on perversion. When livestock monopolies manipulate already cheap and highly subsidized prices by forcing farmers to sell their animals all at the same time, a criminality masquerades as the law of the land. Our first post, with an introduction to this series, is here. 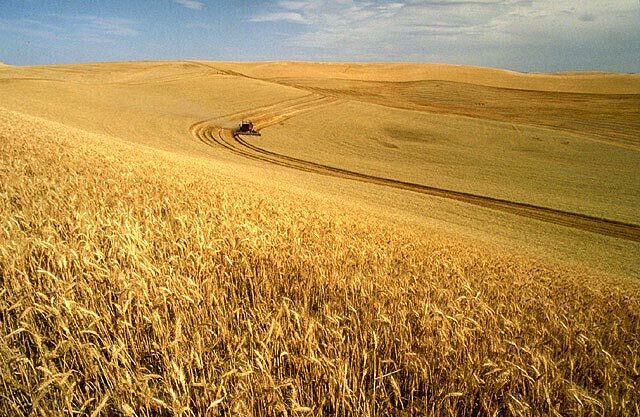 “Dumping grain on another country is a classic maneuver in economic warfare. When a country’s borders are opened by force or by choice, by structural adjustment or by neoliberal trade agreement, when tariffs and other forms of protectionism are finally scotched, heavily subsidized multinational agribusinesses can flood the new market with commodities at prices less than their production costs. In a kind of bioeconomic warfare, agribusiness can prosper when deadly influenza strains originating from their own operations spread out to their smaller competition. No conspiracy theory need apply. No virus engineered in a laboratory. No conscious acts of espionage or sabotage. Rather we have here an emergent neglect from the moral hazard that arises when the costs of intensive husbandry are externalized. The financial tab for these outbreaks is routinely picked up by governments and taxpayers worldwide. So why should agribusiness bother with ending practices that repeatedly interrupt economies and will someday produce a virus that kills hundreds of millions of people? Companies are often compelled to invest in livestock vaccination and biosecurity—however incomplete—but if the full costs of outbreaks were placed on their balance sheets larger operations as we know them would cease to exist. 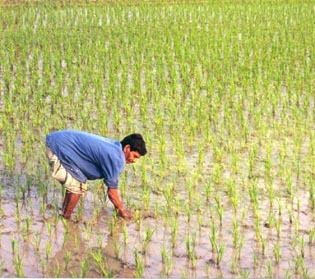 Corporate farms are also able to skirt the economic punishments of the outbreaks they cause by their horizontal integration. They can weather the resulting bad publicity and intermittent breaks in their commodity chains by increasing production in affiliates elsewhere. [….] A supply chain arrayed across multiple countries can compensate for the interruptions in business, even as it also, ironically enough, increases the risk of influenza spread. In contrast, many small farmers suffer catastrophically from this virus dumping, even when they’re under contract to agricultural companies. Smallholders typically can’t afford the biosecurity changes needed to protect themselves from such outbreaks in the first place or the wholesale repopulation of their livestock in the aftermath (even when subsidized in part by the government). Living market day to day, they can’t afford the losses incurred upon their already thin margins when their operations are disrupted by the government-imposed quarantines and culling campaigns that follow. Rob Wallace, from an article in Farming Pathogens, 11 November 2010 (Big Farms: 112-117). Over the course of a month or two (perhaps longer), I’m going to occasionally post snippets from a handful of Rob Wallace’s rhetorically pungent, intellectually incisive, and politically powerful collection of essays in his book Big Farms Make Big Flu: Dispatchers on Infectious Disease, Agribusiness, and the Nature of Science (Monthly Review Press, 2016). 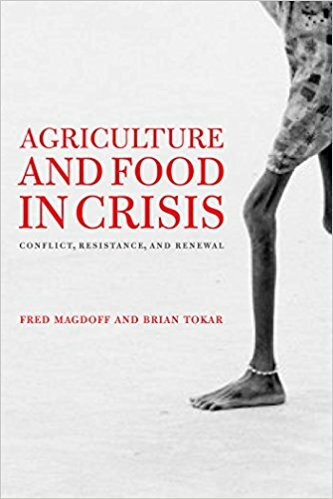 Early last year I posted notice of an article in New Left Review, 102 (Nov/Dec 2016): “Ebola’s Ecologies: Agro-Economics and Epidemiology in West Africa,” co-authored by Rob Wallace and Rodrick Wallace, appending a list of suggested reading that included Big Farms. I will post bits and pieces from the book sans the notes and with slight editing (e.g., in the interest of length, I’ve left out some of the many examples that illuminate the arguments), although I may provide some embedded links (some of which may be in the book’s notes). As this work—with notes—is well over 400 pages, the material I’m sharing is best viewed as providing but the slightest taste of its contents, although I hope it is sufficiently representative and enticing enough to stimulate your desire to read it in toto. 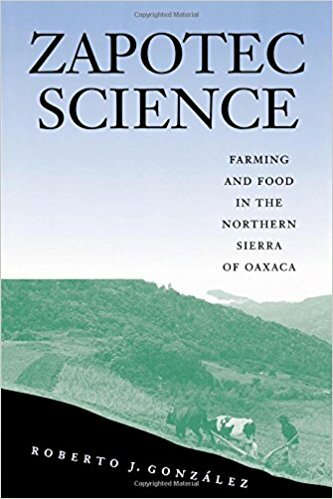 Rob Wallace, an evolutionary biologist, is currently an advisor for the Institute for Agriculture & Trade Policy (IATP) and a visiting lecturer at the University of Minnesota’s Institute for Global Studies. He blogs at Farming Pathogens. From the article, “The Political Virology of Offshore Farming,” first published in Antipode, November 2009 (Big Farms …: 50-84). 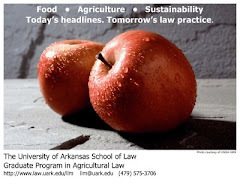 New article of interest: Mathilde Cohen, “Animal Colonialism: The Case of Milk,” American Journal of International Law Unbound (September 2017) Volume 111: 267-271. “Greta Gaard writes that ‘[t]he pervasive availability of cows’ milk today—from grocery stores to gas stations—is a historically unprecedented product of industrialization, urbanization, culture, and economics.’ To these factors, I would add colonialism and international law; the latter understood broadly to include the rules considered binding between states and nations, transnational law, legal transplants, international food aid, and international trade law. Until the end of the Nineteenth Century, the majority of the world population neither raised animals for their milk nor consumed animal milk. Humans are unique in the mammalian realm in that they drink the milk of other species, including beyond infancy. With the European conquest of the New World and other territories starting in the Sixteenth Century, dairying began to spread worldwide—settlers did not set out to colonize lands and people alone; they brought with them their flora, fauna, and other forms of life, including lactating animals such as cows and sheep. * At least I’m in good company, the Dalai Lama having recently reminded us that he too is a Marxist. Please see this recent interview: Anup Dhar, Anjan Chakrabarti, and Serap Kayatekin, “Crossing Materialism and Religion: An Interview on Marxism and Spiritual with the Fourteenth Dalai Lama,” Rethinking Marxism, Vol. 28, Nos 3-4: 584-598. “… set up a series of PLM clubs in the Southwest and California. Those clubs attracted Mexican migrant workers, some of whom began to call themselves Magonistas. 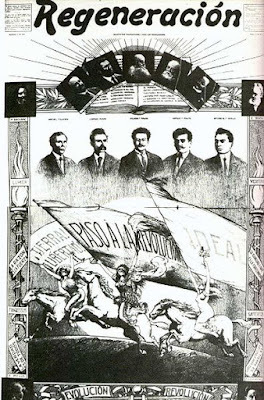 The clubs were linked through Regeneración and several other local, less regular PLM newspapers. Club leaders read the newspaper out loud to assembled groups of workers, who then discussed the situation in Mexico and their own troubles in the United States. Albro, Ward S. Always a Rebel: Ricardo Flores Magón and the Mexican Revolution. Fort Worth, TX: Texas Christian University Press, 1992. Chacón, Justin Akers. 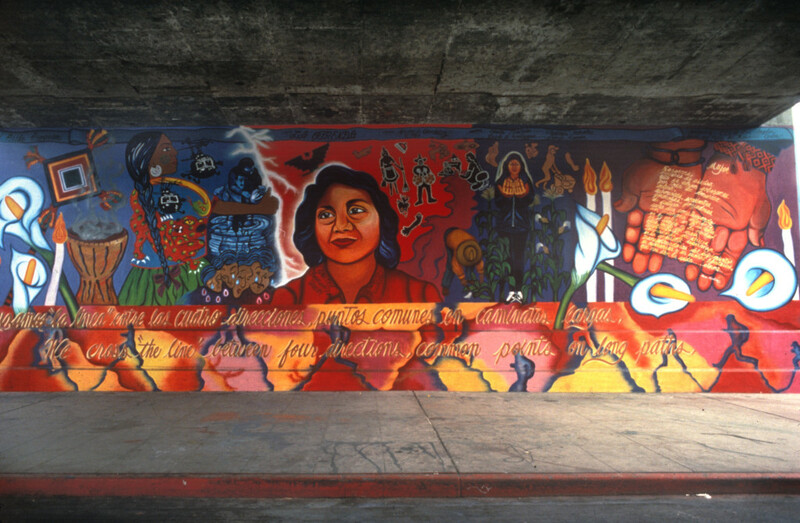 Radicals in the Barrio: Magonistas, Socialists, Wobblies, and Communists in the Mexican-American Working Class. 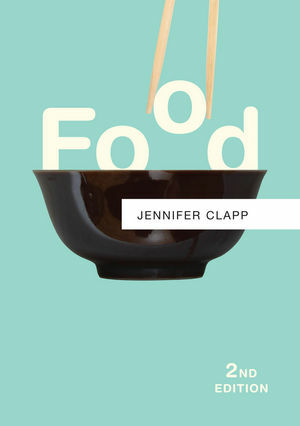 Chicago, IL: Haymarket Books, Forthcoming. Daniel, Cletus E. Bitter Harvest: A History of California Farmworkers, 1870-1941. 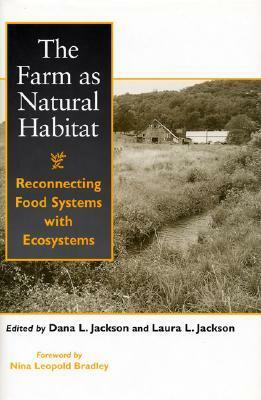 Ithaca, NY: Cornell University Press, 1981. Dyson, Lowell K. Red Harvest: The Communist Party and American Farmers. Lincoln, NE: University of Nebraska Press, 1982. Hart, John M. Anarchism and the Mexican Working Class, 1860-1931. 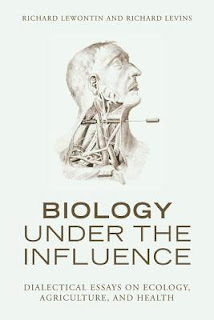 Austin, TX: University of Texas Press, 1978. Lomnitz, Claudio. 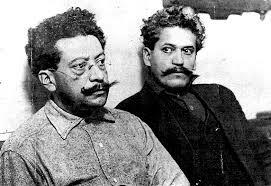 The Return of Comrade Ricardo Flores Magón. New York: Zone Books, 2014. 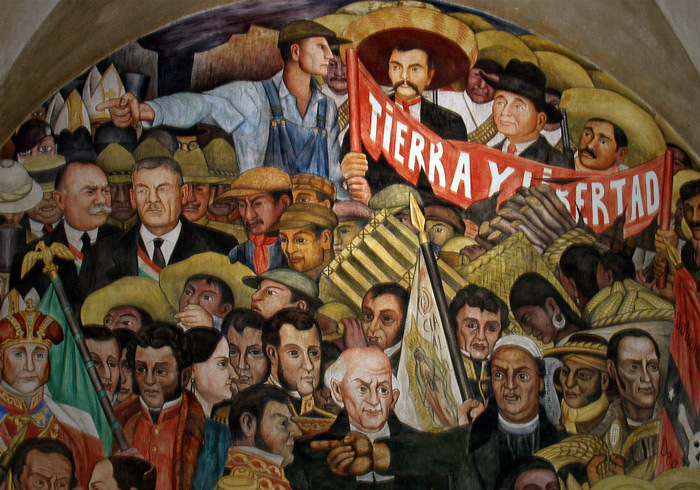 MacLachlan, Colin M. Anarchism and the Mexican Revolution: The Political Trials of Ricardo Flores Magón in the United States. Berkeley, CA: University of California Press, 1991. Find digests and the Law Blog Orbiter at Law Blog Central. Looking for a compensation claim solicitor? Contact 'Compensation Claim Today', the dedicated personal injury solicitors offering free No Win No Fee legal advice for people involved in accidents.